Keep your food and drink chilled with the Logik LFC55W16 Fridge Freezer. The LFC55W16 offers you plenty of space to store your chilled and frozen goods. With adjustable shelving in the fridge, you can easily store objects of different sizes. 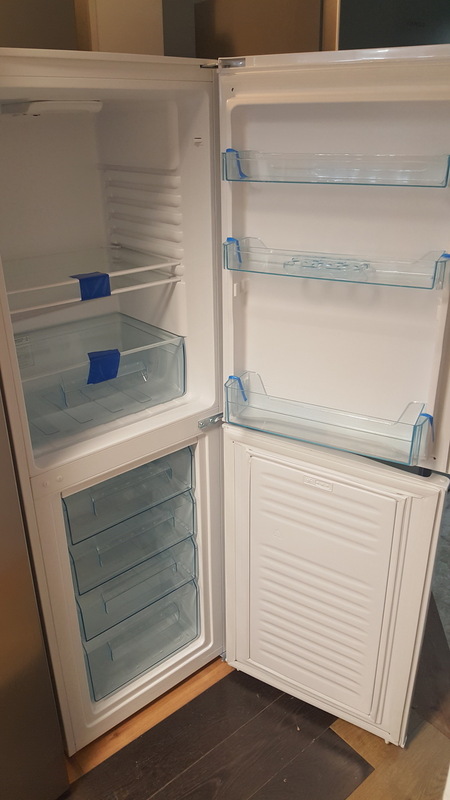 The freezer features four drawers to ensure that you can store all of your frozen goods effortlessly. 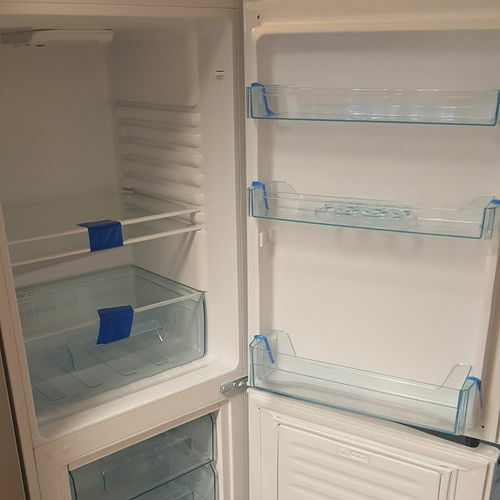 You can utilise the net capacity of 198 litres to store your chilled and frozen goods, while an egg rack and vegetable crisper offer a variety of storage options. With an A+ energy rating, the LFC55W16 Fridge Freezer is an efficient and cost-effective addition to your kitchen. 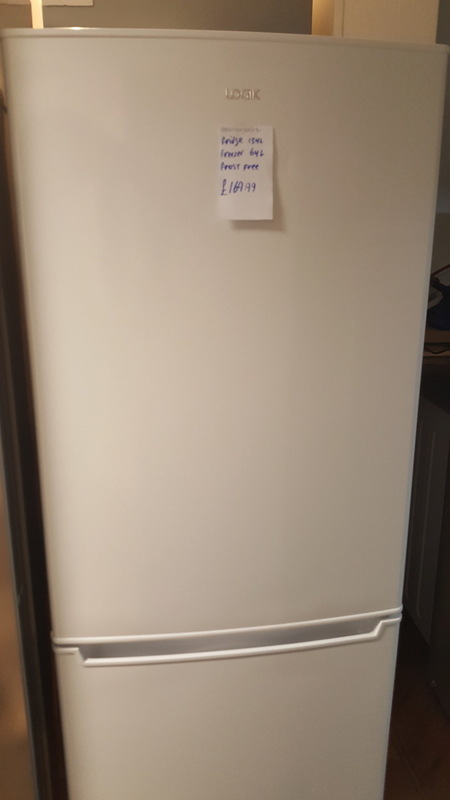 The freezer is frost free, meaning that you can save yourself time and energy in the kitchen as you will not need to manually defrost the freezer. 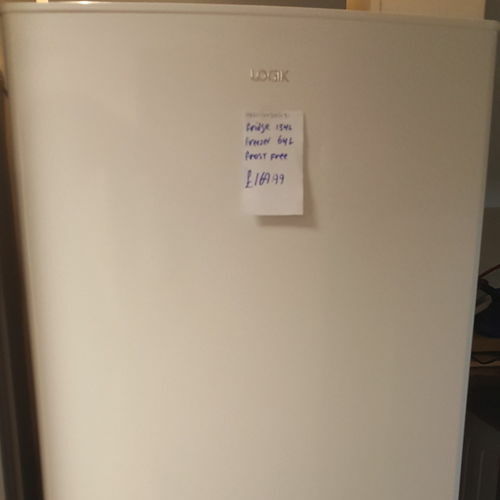 For chilling options on a budget, consider the Logik LFC55W16 Fridge Freezer in white.